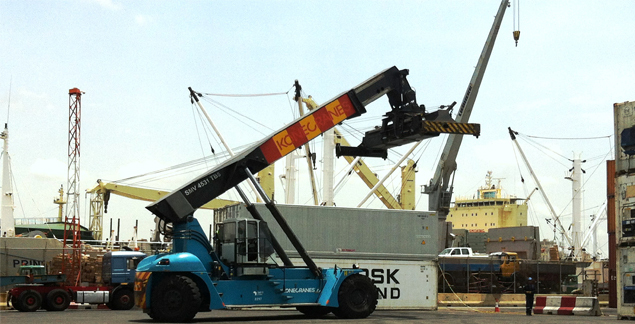 Ports & Logistics | Haven Fire & Safety L.L.C. The fast pace, difficult conditions, continous working and use of heavy machinery means fire can be a very real risk to Ports and Logistical operations. Fires can easily spread from machinery to infrastructure and even vessels and the resulting downtime and interruption to business can be significant.